Disney and Fox are all set to announce the sale of Fox’s entertainment assets to Disney later this week, CNBC’s David Faber reports. Reports that 21st Century Fox is expected to announce the sale of its entertainment business to Disney on Thursday have sent shares of both companies higher. Disney shares are trading up 0.18% at $US107.02 on Tuesday while those of 21st Century Fox are higher by 0.53% at $US33.84. 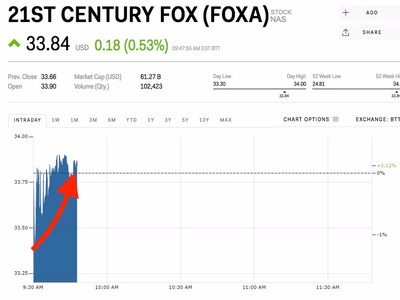 Fox is expected to split itself in two, selling its estimated $US60 billion of entertainment and TV assets to Disney while holding on to its cable news business, CNBC’s David Faber reports. 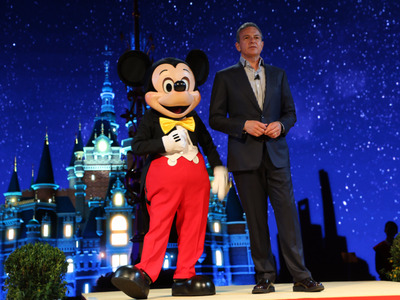 The news business that remains is expected to be worth about $US10 per share, and shareholders would receive one share of the remaining company as well as shares in Disney based on a fixed ratio, CNBC reports. 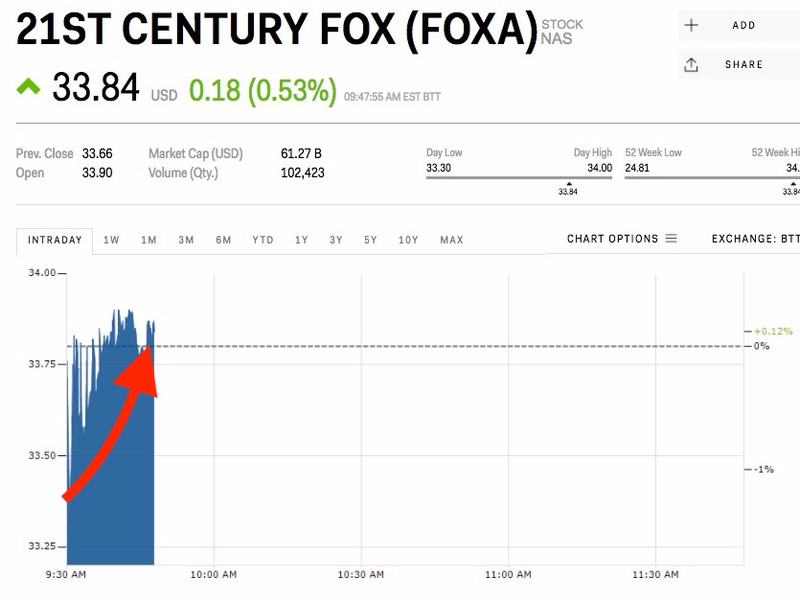 Shares of 21st Century Fox have surged about 34% over the past month as several interested buyers have circled the company. Comcast and Disney were seen as the leading bidders, but Comcast dropped its bid on Monday, leaving Disney in the pole position. The size of the final bid is still unknown, but RBC analyst Steven Cahall previously said he expects a deal that values 21st Century Fox’s assets at about $US37 per share. Read more about RBC’s valuation of Fox here.